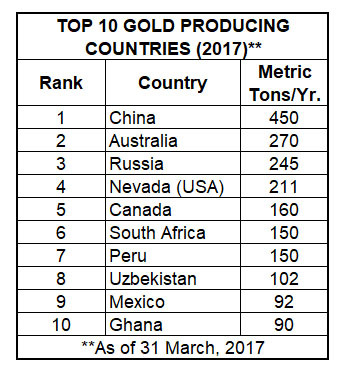 At the bottom of the page is a table of the top ten gold producing countries and the annual production from each. 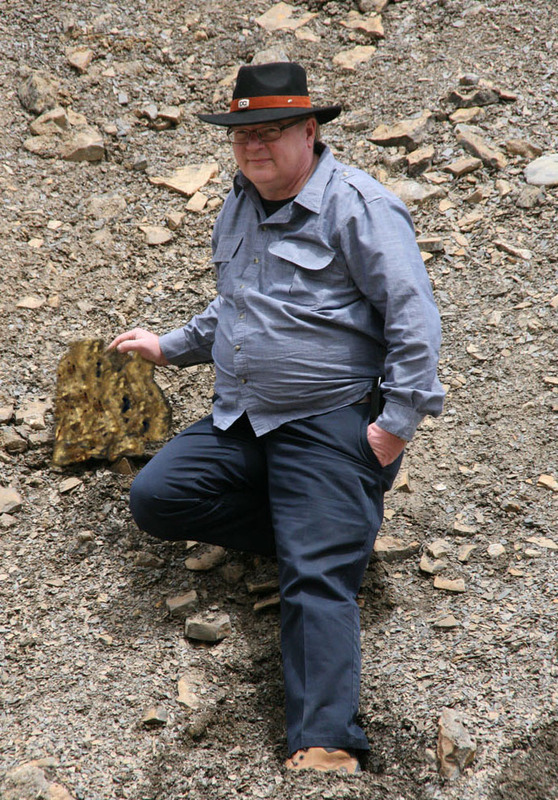 Gold Boom or Gold Doom? Does Gold Really Have Value? Uruguay, A Capitalist Mining Oasis?